We get lost of requests from groups for hostels in winter. For groups of 10 or more we will open our hostels during the winter season. Perfect for: the adventurous explorers who can live far off the beaten track. 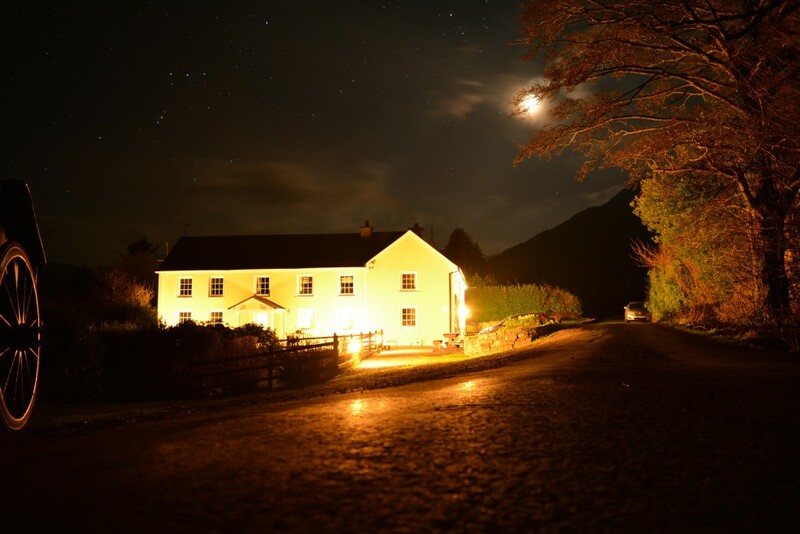 This rustic mountain lodge in Wicklow has 24 beds and is a perfect getaway spot, since it also has no internet access, no running water and no electricity. Imagine a winter night surrounded just with nature. Perfect for: Wandering along the beaches and cliffs. 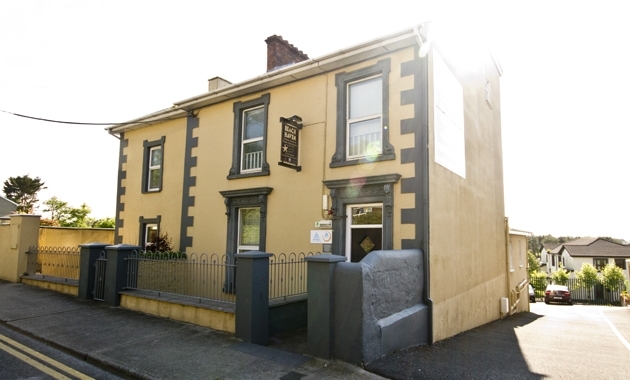 A family run hostel in Waterford with 35 beds in close to breath-taking scenery. You can spend your days wandering along the beaches and cliffs and your nights in a relaxed and friendly atmosphere. Perfect for: Hillwalking along unspoiled valleys and hills. 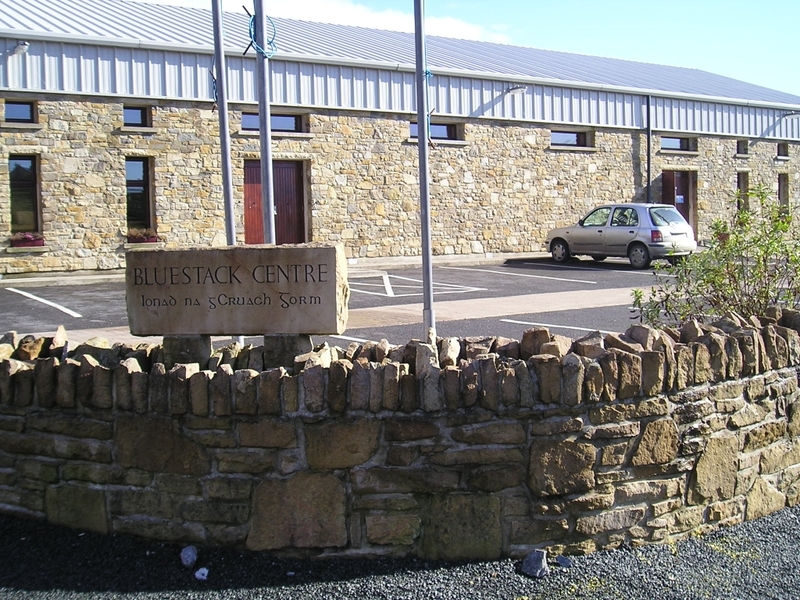 Providing 28 beds, this hostel is community led in Donegal. Located in between unspoiled valleys and hills, it gives the opportunity for endless hillwalking experience. 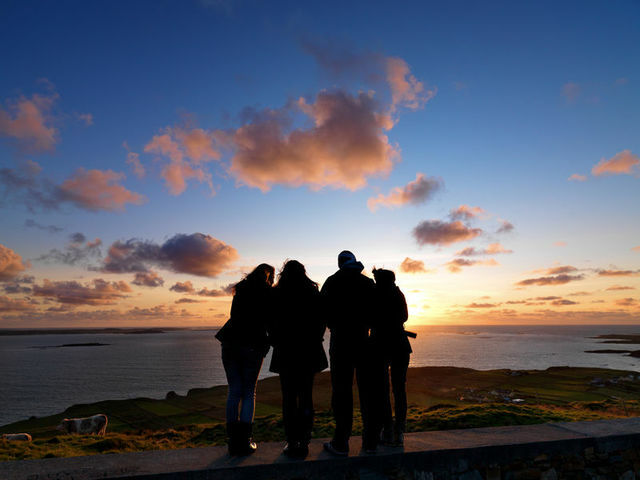 Perfect for: Irish speaking, bird watching and whale watching. 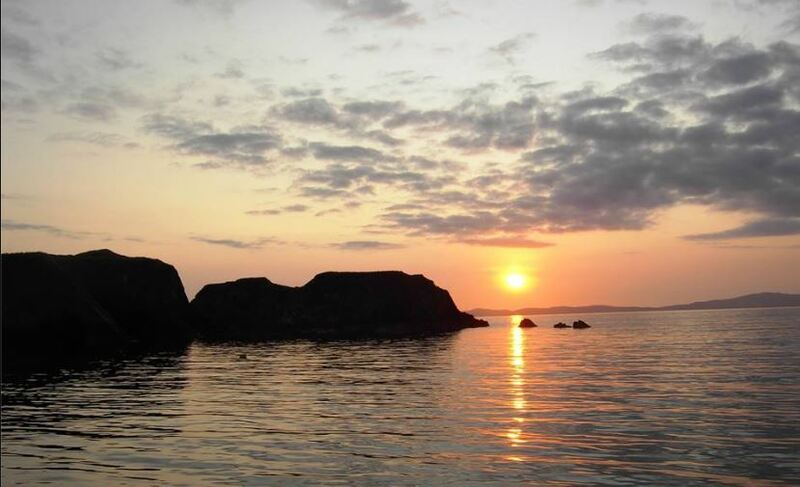 This island retreat just off the coast of Cork, with its 42 beds, can warm up your winter with some bird and whale watching, whilst listening to the beautiful Irish language being spoken. Definitely, a spot you should consider this winter. Perfect for: Large scale events, family get-togethers and clubs. 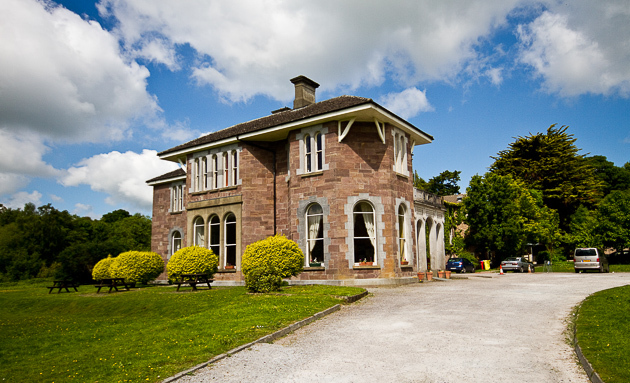 This hostel was redeveloped from a mansion surrounded by woodland and is perfect for large-scale events. Since it has 138 beds, a club or family get-togethers are very suitable. Perfect for: Exploring Ireland’s highest mountains. Exploring Ireland’s highest mountains in the wintertime is a great idea. We shouldn’t let winter stop us from the outdoor activities. 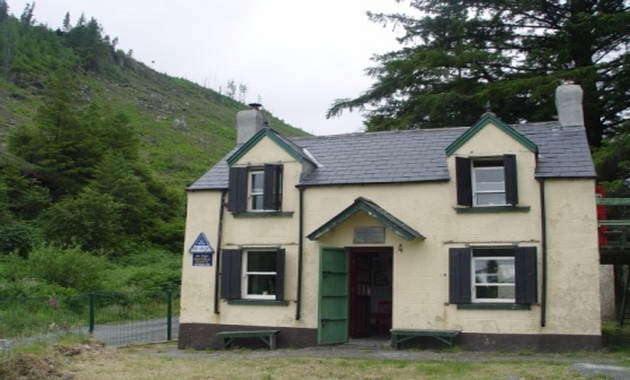 This country hostel is located in a remote part of Kerry which allows for peaceful yet exciting adventures. 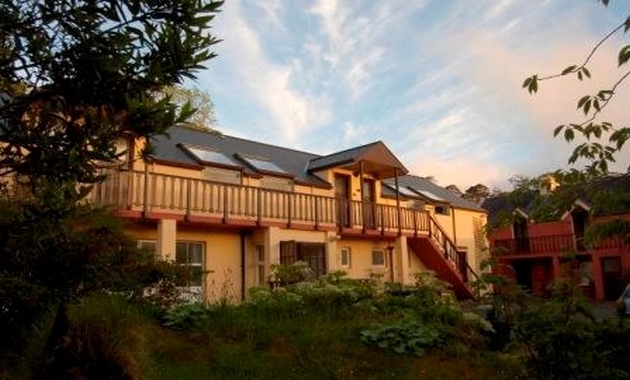 Perfect for: Exploring the Ben Lettery Mountains and Connemara National Park. 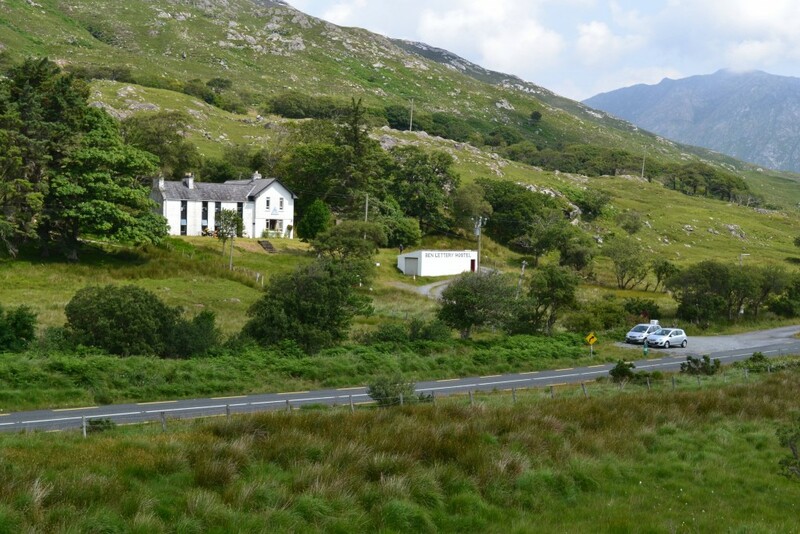 In Connemara, the savage beauty, as described by Oscar Wilde, lies a restored farmhouse called Ben Lettery Hostel with 40 beds. In front of the hostel is a long lake and behind it is the stunning Twelve Bens Mountains. The location is ideal for hill walking and cycling in the mountains and the Connemara National Park. Perfect for: Landscape lovers and outdoor enthusiasts. Are you a landscape lover or an outdoor enthusiast? A restored hunting lodge awaits you at the Killary Fjord, which is one of the most beautiful and unspoiled places you can find in Ireland. Wonderland of sights and adventures, which are even more private in the wintertime. Perfect for: Exploring the quiet lakeside villages. This family run centre in Mayo with its beautiful surroundings offers the tranquillity of quiet lakeside villages around it. 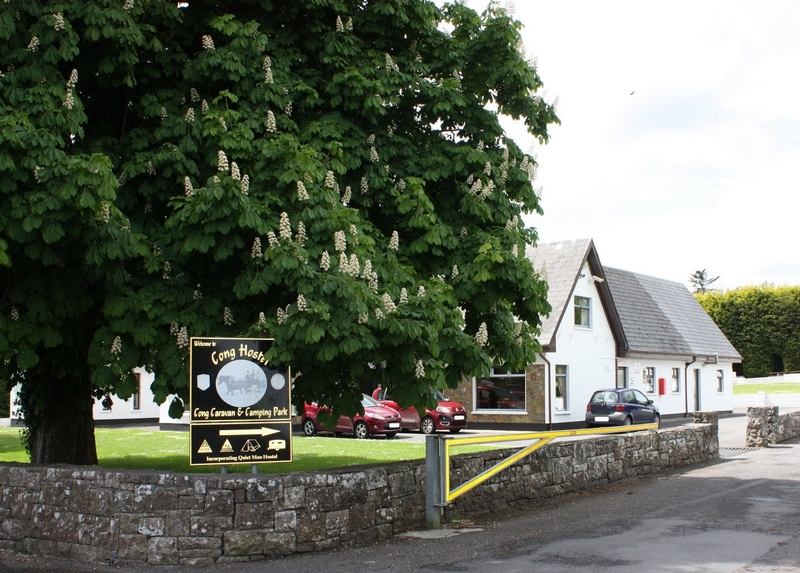 The hostel is located close to the visually stunning locations where John Wayne and Maureen O’ Hara filmed their Oscar winning drama The Quiet Man. This location couldn’t be any more Irish if it tried and combined with the festivities of the local villages, it is a must on any travellers bucket list. 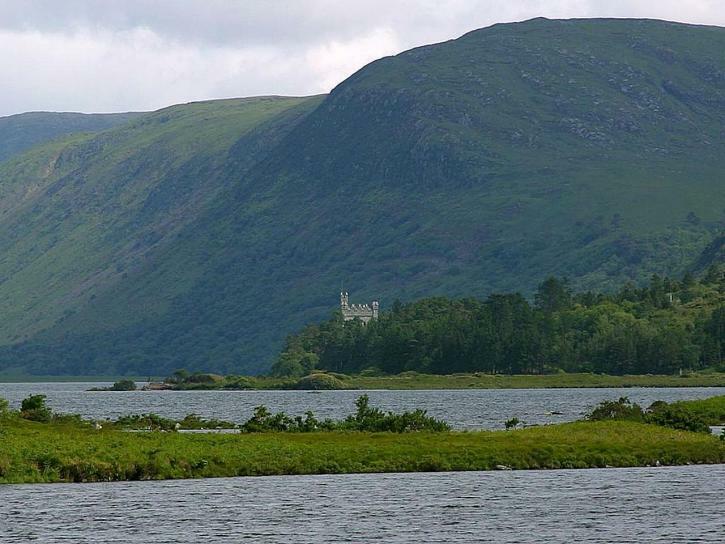 Perfect for: Walking and hiking around Glenveagh National Park. In the shadow of the fabulous Mount Errigal, the mountain often turns snowy white during the cold winter months and makes for a wonderful view to behold. 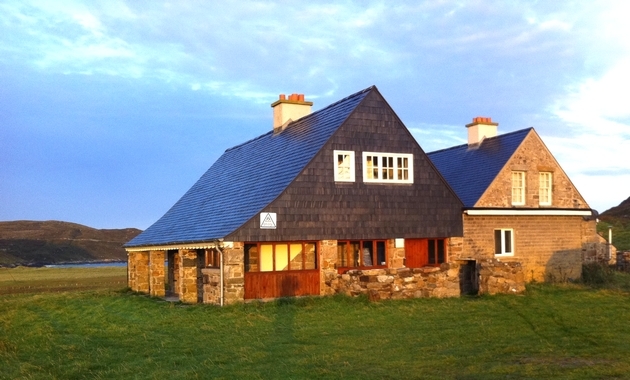 Perfect for: Walking, swimming, cycling and stunning views of coast and Tory Island. The brisk costal breeze during the winter is famous for its refreshing nature. Many come groups travel to the hostel during the winter months to feel its festive nature.